Coffee experts say that the best coffee is brewed through a pour over coffee maker (some say it’s through a French press, but we say it’s a matter of preference). Brewing coffee through the pour over method allows you to control the appropriate amount and quality of flavor which you can’t manipulate in other coffee brewing methods. Here’s a step-by-step guide we’ve prepared to help you in every phase of the pour over brewing process. Heat fresh filtered water to 195 – 205 degrees Fahrenheit (90 – 96 degrees Celsius). You can use a gooseneck kettle to boil water and help you pour hot water efficiently over the coffee grounds. Grind 45 grams of fresh coffee beans at approximately a medium grind. We recommend using a burr grinder for the best results. Place the filter in the carafe. You’ll notice that the filter is folded into fourths. When using the filter, separate one outer layer from the other three layers to create your cone. The thicker side with three layers is placed against the pour spout of the carafe. Once placed into the carafe, rinse the filter thoroughly with hot water. When all of the water has dripped down into the carafe, pour it out. Rinsing the filter eliminates some of the papery taste the filter might otherwise impart and also preheats the carafe. Pour the coffee grounds on the filter. Then in a slow, controlled manner pour about 90 ml of water over the grinds in a circular motion moving from the center of the grinds circling outwards. Do not pour the water onto the very edges of the grinds. The coffee should appear active and begin to “bloom” slightly. Let the hot water interact with the grinds for about 30 seconds before proceeding to next step. Slowly pour an additional 530 ml of water over the grinds in a slow, controlled pour using the same circular motion as before. It’s important not to flood the grinds, so pause as necessary. Total brew time should be 3:00 – 3:30 minutes. Allow water to continue to drip from the filter for another minute or so. Remove the filter and grinds. 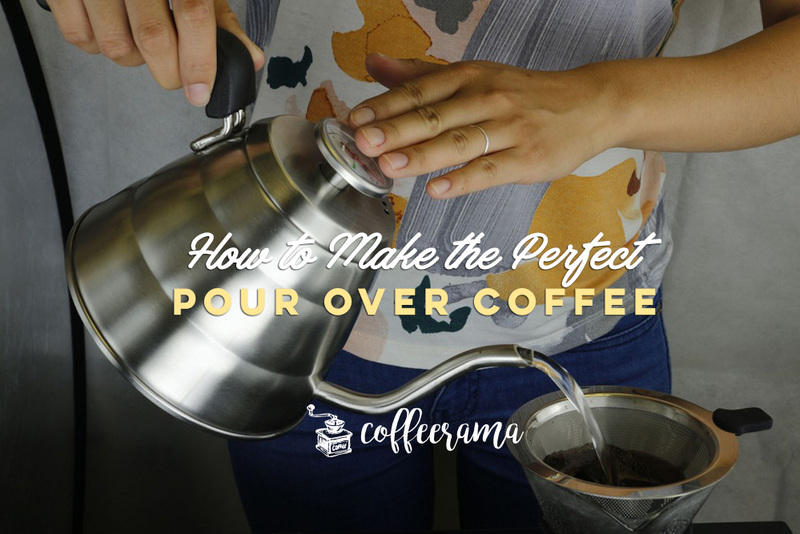 Give the Pour-Over Coffee Maker a few swirls to distribute any tiny coffee particles that seeped into the coffee. Pour coffee into your favorite mug and enjoy! To clean the coffee maker, remove the black rubber handle and hand wash with dishwashing liquid and warm water. 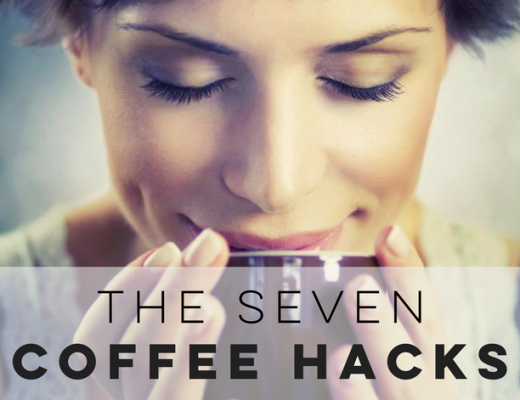 You can also clean the coffee maker using a dishwasher. 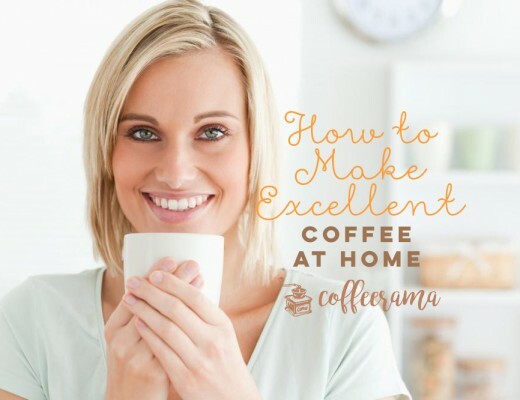 Set the coffee maker aside to air-dry in a dust-free area. Store the coffee maker in a dust-free storage cabinet or let it stand on a shelf away from children’s reach. Clean the coffee maker with a sanitized washcloth before use. While brewing coffee, use water with a temperature of up to 205 degrees Fahrenheit only. Do not place the Pour-Over Coffee Maker directly on an electric stove top. You may place the coffee maker on a glass stove top or gas flame over low heat. Make sure that there is a small amount of liquid in the carafe before putting it on top of a heating element.